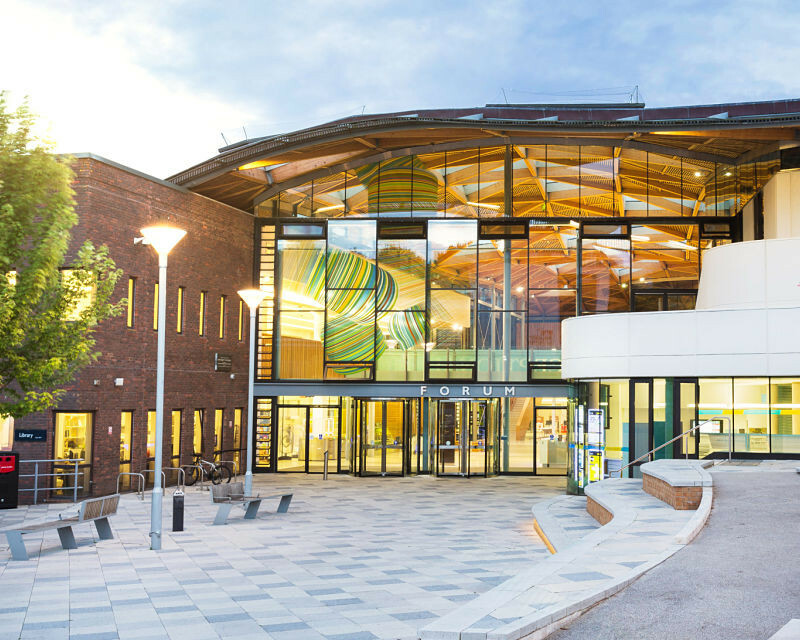 An impressive portfolio of conference venues and meetings rooms at the University of Exeter. 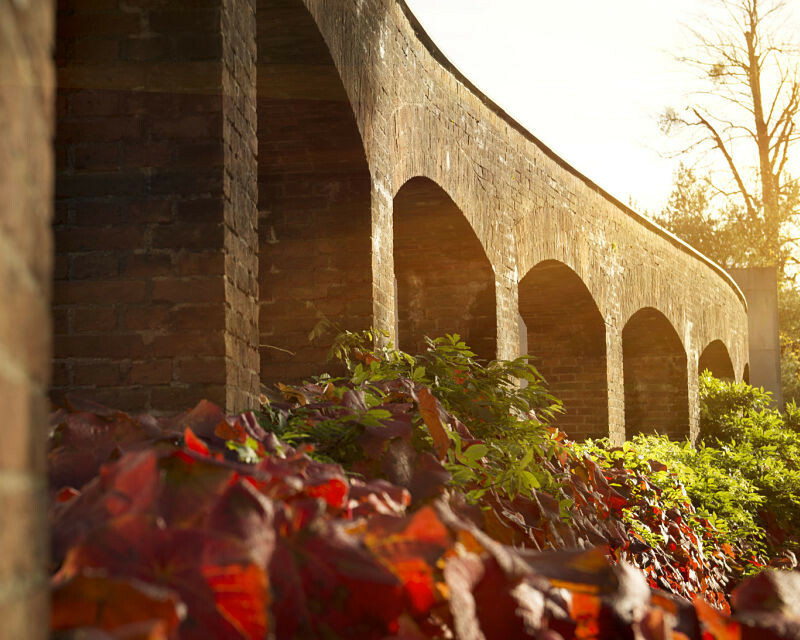 Our venues offer the versatility to host any event type, whatever the shape or size. 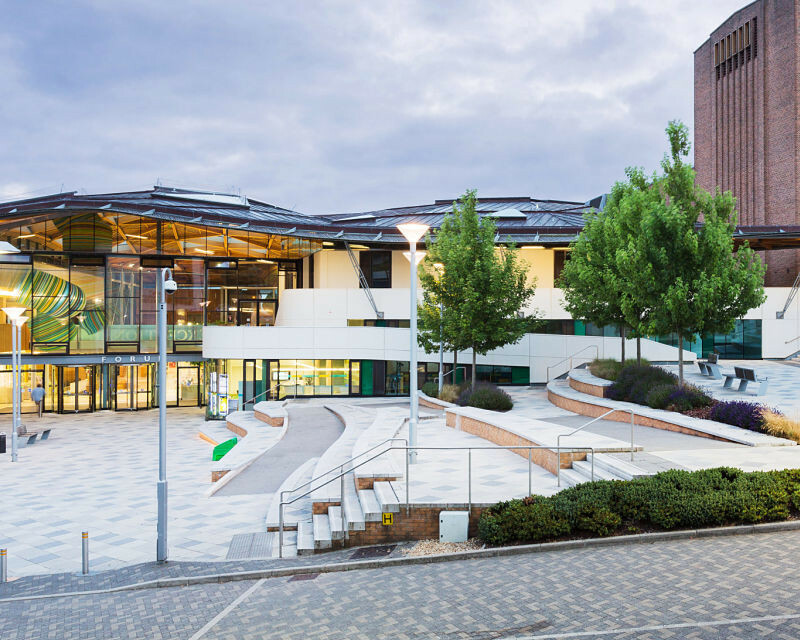 The Forum is a stunning centrepiece, located at the heart of the Streatham Campus. Flooded with natural light, this dynamic central hub offers an inspirational mix of inside and outside spaces. 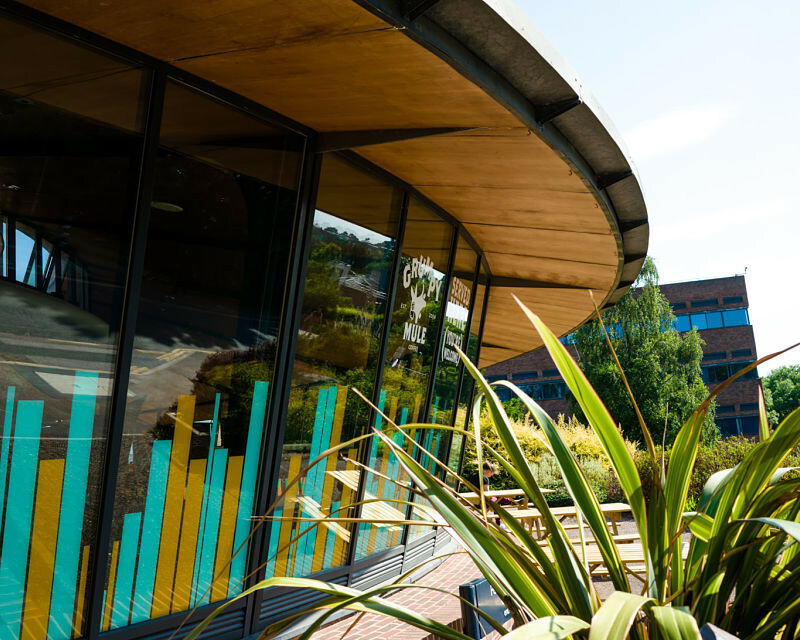 These technology-rich buildings at the Business School feature recently refurbished lecture theatres, meeting spaces and a light and airy Atrium with a patio area ideal in the evenings for buffets and drinks receptions. The largest of our venues, the Great Hall can seat up to 1,433 delegates theatre style. With natural daylight, a fixed stage and excellent acoustics the Great Hall is a popular choice for a variety of events. 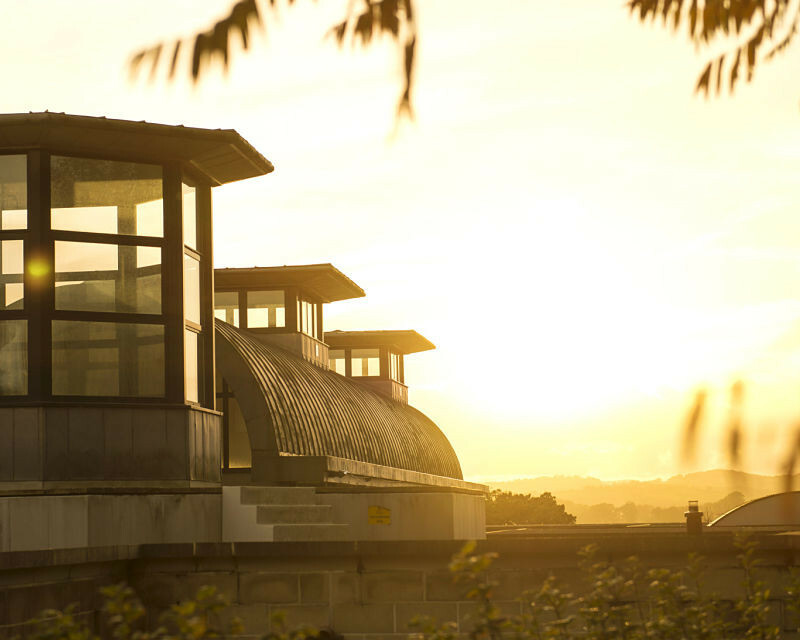 The fabulous views across the Exe Valley make this venue particularly popular with delegates. 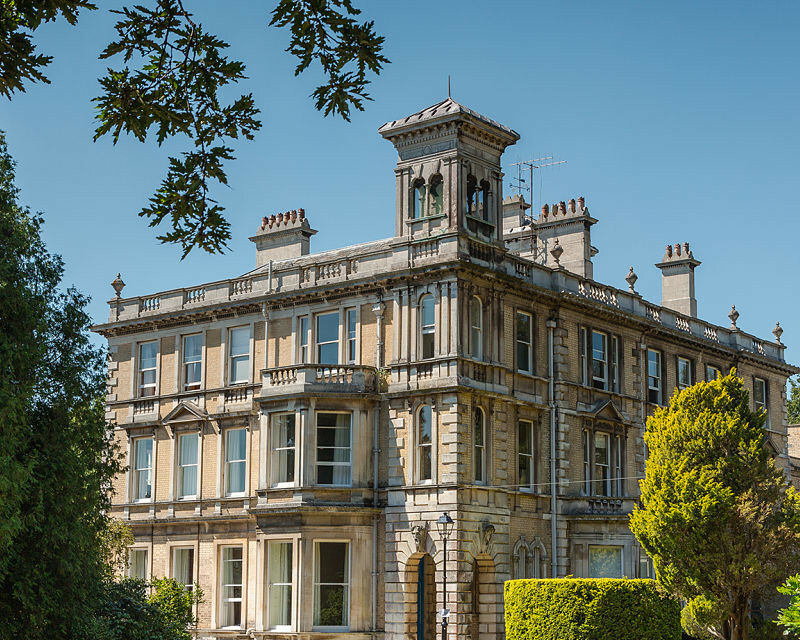 With 400 en-suite bedrooms, a glass-fronted restaurant and patio balcony, Holland Hall lends itself to all manner of events. A striking modern building, with a distinctive architectural style, the IAIS includes a variety of event spaces, perfect for smaller events. Seminar rooms and breakout space, all under one roof. 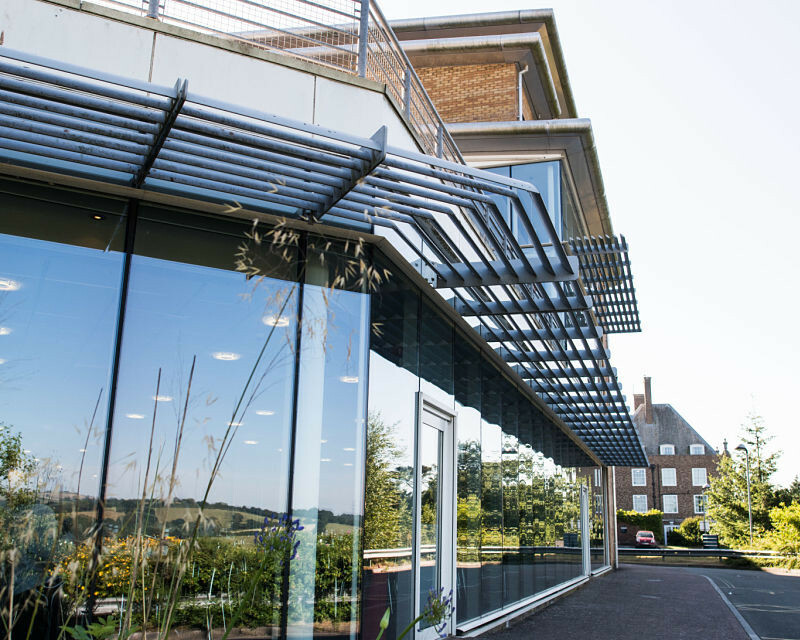 Set on the outskirts of the Streatham Campus, the University’s state-of-the-art music facility houses a number of versatile event spaces for up to 200 people and sits amidst peaceful, green surroundings. With its movable walls, Peter Chalk Centre offers complete versatility when it comes to events. It’s suitable for all events ranging from larger exhibitions to smaller seminars and workshops and also incorporates the recently refurbished suite of Newman lecture theatres. The Queen’s Building is built around an attractive lawned garden and can be accessed from three sides. The building itself is large and houses multiple lecture theatres, flexible meeting rooms, seminar rooms and social spaces. 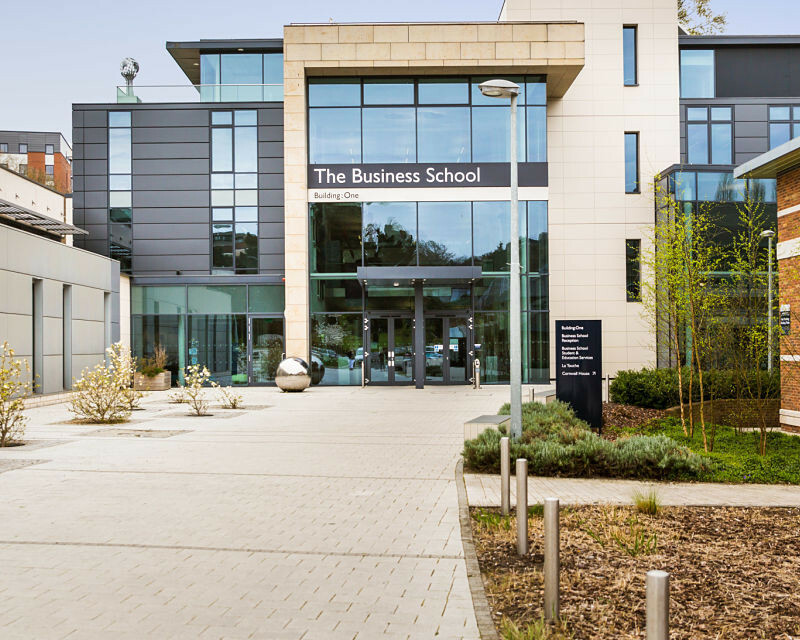 Recently refurbished, Streatham Court is one of many venues at the University’s Business School. 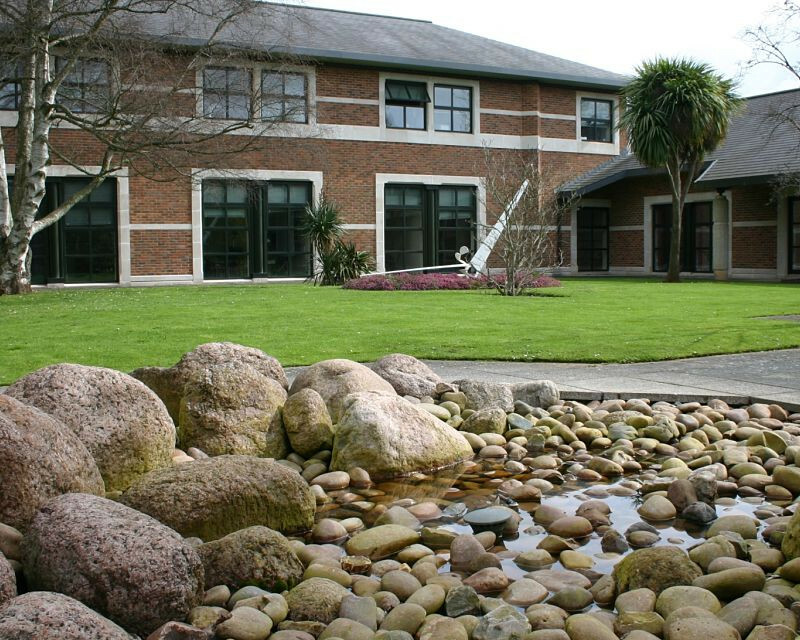 A mixture of modern conference rooms and lecture theatres sit alongside beautiful landscaped gardens – the perfect location for a breath of fresh air. 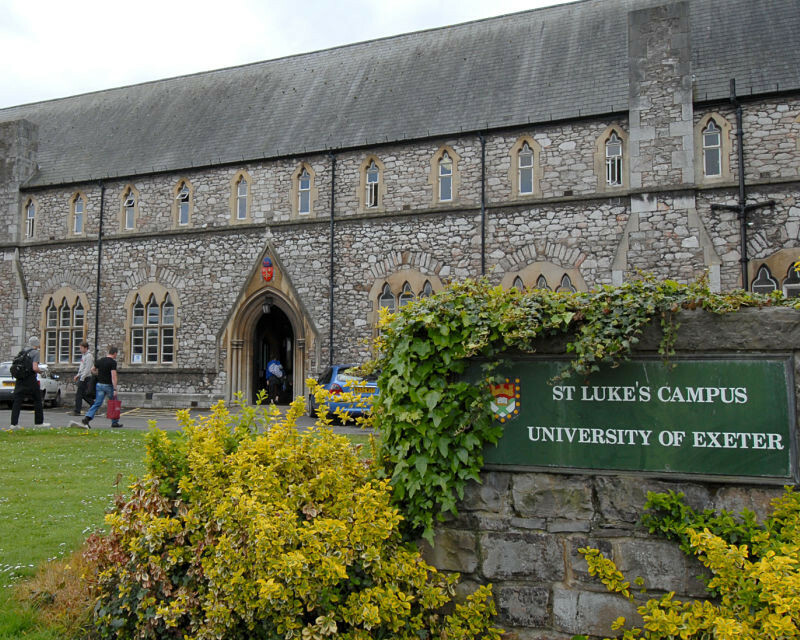 With a collegiate atmosphere and a sense of history, St Lukes offers a much smaller location for events. 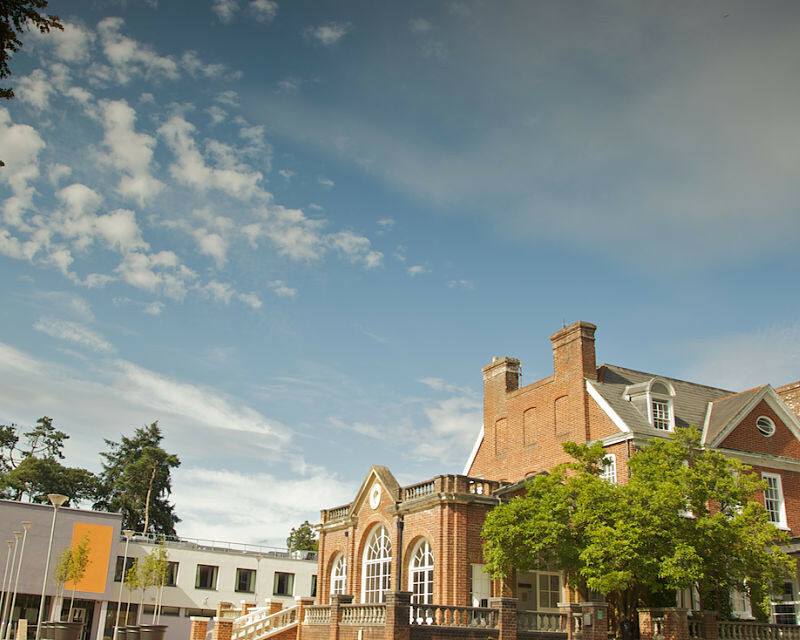 Modern seminar rooms and lecture theatres are located around quadrangle lawns at the heart of the campus. 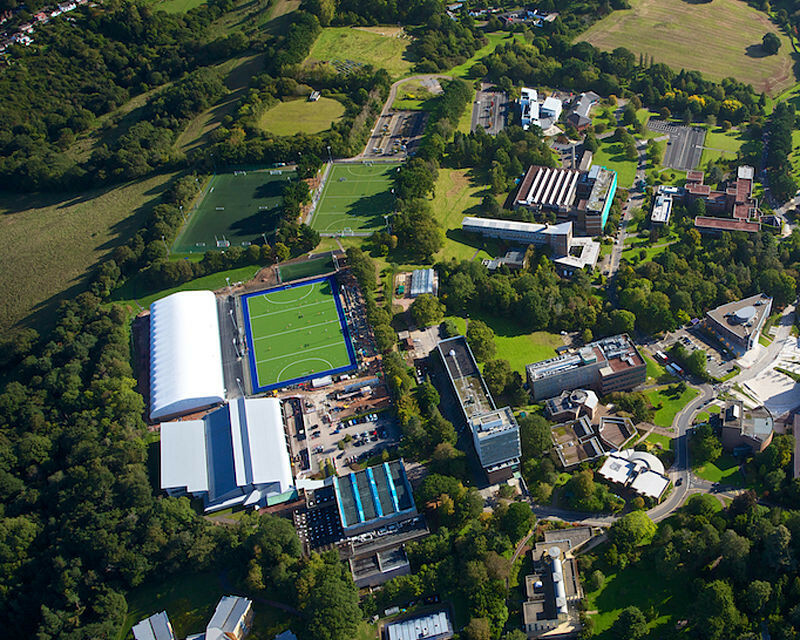 The Sports Park on the Streatham Campus has benefitted from a £25 million investment, ensuring that we are able to offer some of the best sports facilities in the country.